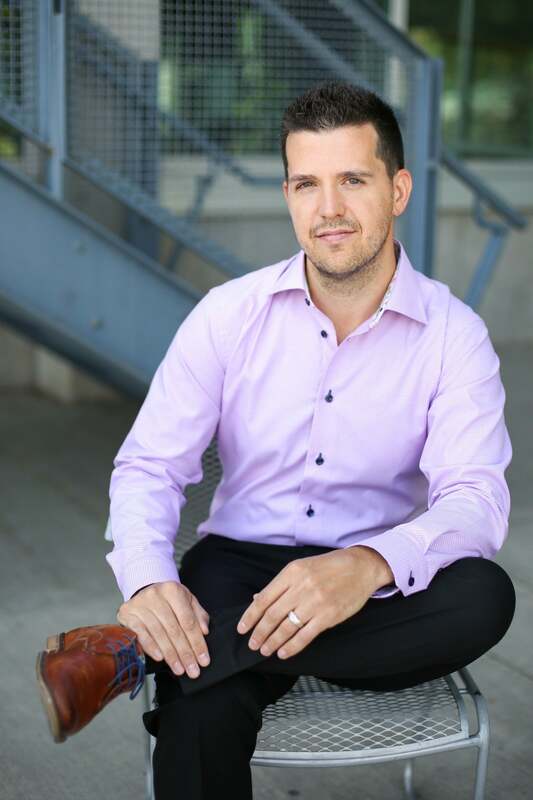 As an Owner and REALTOR® for 2% Realty Okanagan Ltd., Cal’s top priority is ensuring that his clients are satisfied with the ease of their buying or selling experience while helping them keep more of their investment. His vast knowledge and experience in Real Estate ensures his clients receive the absolute best price possible and that the process goes smoothly. He thinks quickly on his feet and is deliberate in everything he says, making him a master negotiator and wildly successful in this ultra-competitive industry! The housing market is a multifaceted and dynamic industry. Successfully reading changing market conditions requires constant exposure to its fluctuations and careful observation of changes happening with an open mind on a consistent basis. 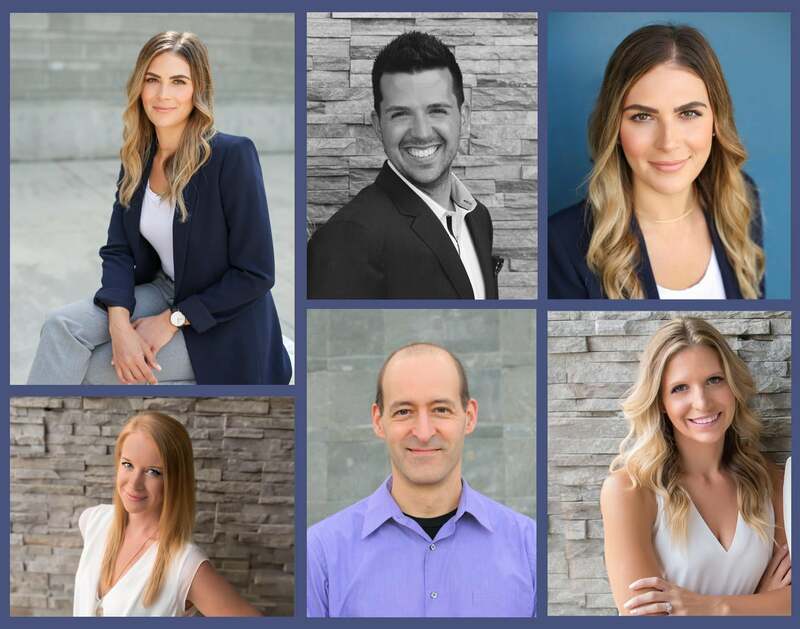 Being completely immersed in the world of real estate due to overwhelming demand from prospective clients, gives Cal a front row view of what is happening in the Okanagan Real Estate Market. Cal is the ultimate professional in real estate. Experienced and perceptive. He is direct and honest and I really can appreciate that. He didn't waste my time with salesmanship, he offered numerous resources and produced amazing results. It's clear that Cal is very experienced in the real estate market. I did not feel rushed or pressured in anyway, yet the outcome was immediate and well beyond my expectations! Cal and his staff were always accessible and ready to answer any questions I had. This isn't the first real estate experience I've had, but it is by far the best! I have referred many of my friends to Cal, and would use him again, given the opportunity. I highly recommend Cal Chepil! I found Cal Chepil to be very honest, professional and extremely positive in all area of real estate and related matters. Cal had the knowledge to answer, and help with my concerns. His wife excelled in setting up appointments and viewings in a timely manner. If asked: I would strongly recommend Cal Chepil to everyone or anyone I know. My wife and I listed our home with Cal this past spring. We found Cal and his team to be professional, conscientious, attentive and dedicated throughout the process of listing and selling our home as well as shopping for and purchasing our new home. Our MLS listing was very polished, with high-quality photos and a well written description. Cal hosted an open house within days of our listing going live, we had competing offers the same day, and our property sold within the first week. While shopping for our new home we were very pleased with the service. Cal got us into properties very quickly on short notice, and the viewings were never rushed. Cal offered candid, honest feedback on the properties and never seemed the least bit impatient, even after we made him walk us through about 25 different homes! We will absolutely be using Cal and his team in the future! I'd like to start by saying this has been by far my most positive experience dealing with realtors this far. Kristin's communication with us was excellent and honest. We are very happy to have sold our condo for over 98% of asking price! Should we deal with realities in the future we will definitely be using this team at 2% realty again. I don't understand why more people don't trust 2% for their transaction as you get to keep more of your hard earned equity without compromising any of the services you'd receive from full commission agents? Thank you for the overall positive and stress free services provided relating to home buying and selling, I will definitely be recommending Kristin Hamilton and the team to all my friends considering buying or selling their house! Keep up the great work and thank you! Stephanie is extremely organized and diligent in her work, always efficient and considerate of her client's and customer's needs. It was a pleasure working with her, and I would highly recommend her when the opportunity allows.